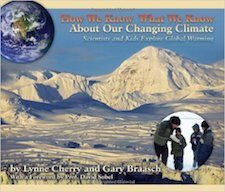 When the weather changes daily, how do we really know that Earth’s climate is changing? 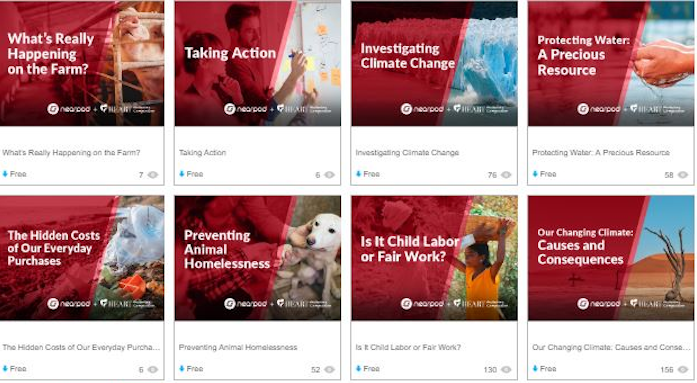 Here is the science behind the headlines – evidence from flowers, butterflies, birds, frogs, trees, glaciers and much more, gathered by scientists from all over the world, sometimes with assistance from young “citizen-scientists.” And here is what young people, and their families and teachers, can do to learn about climate change and take action. 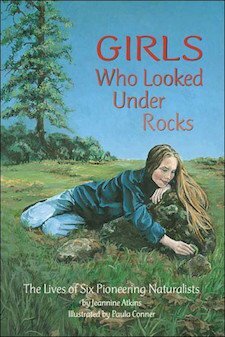 Climate change is a critical and timely topic of deep concern, here told in an age-appropriate manner, with clarity and hope. Kids can make a difference! Phoebe, George, Jeremy, Abby, Glenda, Stephanie and Eddie know a little more about their hometown than they wish they knew. 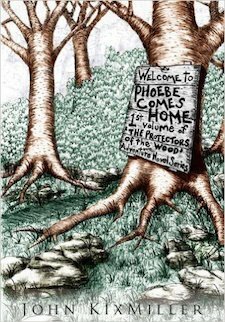 The trouble is, they keep learning more, and the undeterrable Phoebe marches forward, determined that together this veritable “team of detectives” will uncover the mysteries and save their town from the dangers of climate change and corporatization. To do this they’ll have to keep dreamstone out of the hands of power hungry Milton Morphy. But Morphy has assembled his own crew of henchmen who will stop at nothing to get what they want. As the stakes rise, it looks like it will take an emergency to bring Middletown back together. 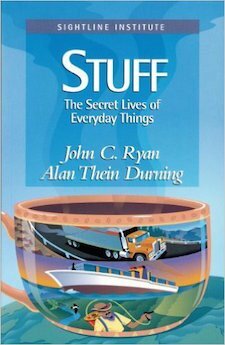 Stuff follows a day in the life of a fictional, typical North American middle-class resident of Seattle. Nothing terribly unusual or dramatic happens. 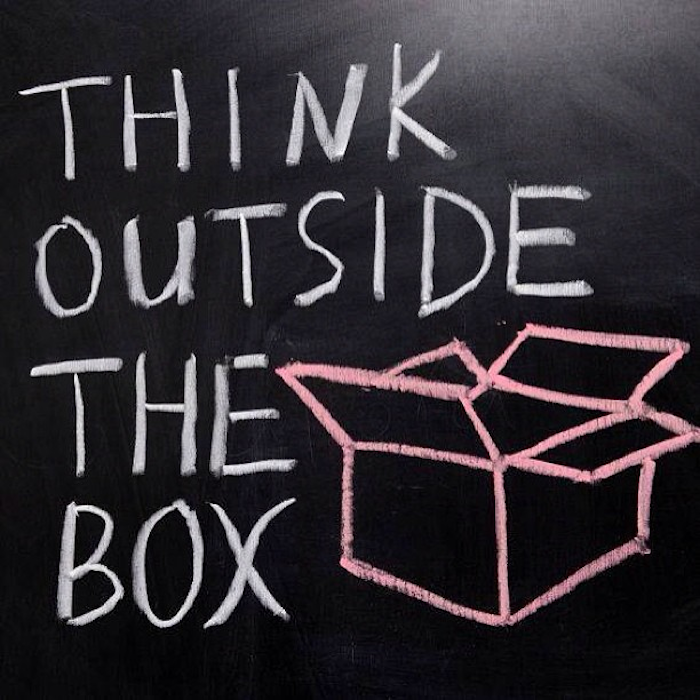 Unless you count average consumption–which Stuff does. Tracing back the layers of distribution, commerce, and production involved in everyday consumer goods Stuff is an engaging and fact-packed look at the people and places that are affected every time you sip your coffee, tie your shoes, click your mouse, step on the gas, or read a book. Julia Butterfly Hill has ceaslessly continued her efforts to promote sustainability and ecologically-minded ways to save the old-growth redwoods she acted so valiantly to protect. 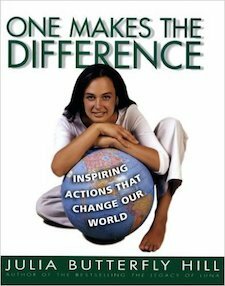 Here she provides her many young fans with what they yearn for most — her advice on how to promote change and improve the health of the planet, distilled into an essential handbook. 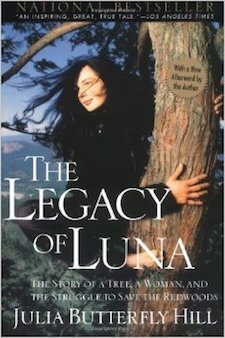 On December 18, 1999, Julia Butterfly Hill’s feet touched the ground for the first time in over two years, as she descended from “Luna,” a thousandyear-old redwood in Humboldt County, California. 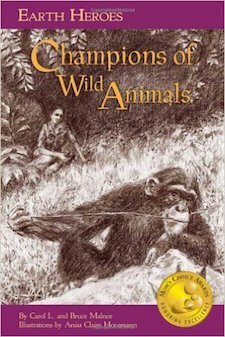 Hill had climbed 180 feet up into the tree high on a mountain on December 10, 1997, for what she thought would be a two- to three-week-long “tree-sit.” The action was intended to stop Pacific Lumber, a division of the Maxxam Corporation, from the environmentally destructive process of clear-cutting the ancient redwood and the trees around it. The area immediately next to Luna had already been stripped and, because, as many believed, nothing was left to hold the soil to the mountain, a huge part of the hill had slid into the town of Stafford, wiping out many homes.